Beansheaf in Pickering, North Yorkshire. 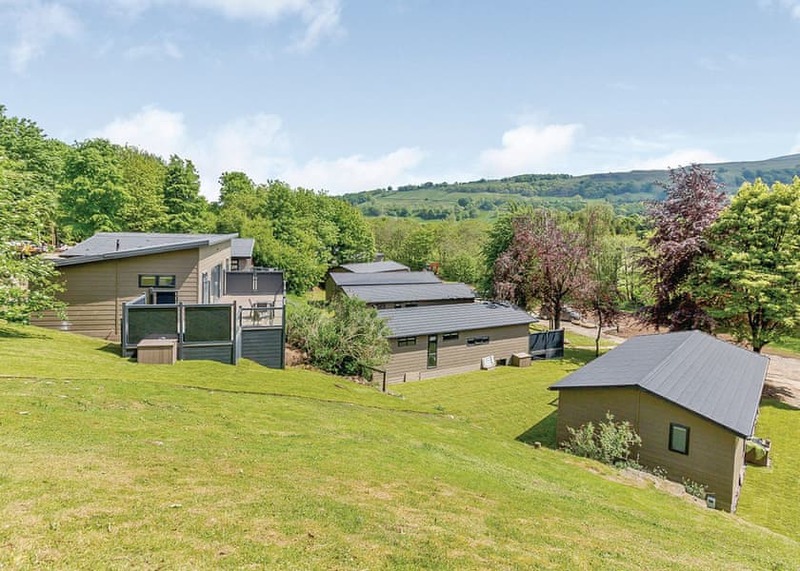 Ideally located just 2 miles south of the attractive small town of Pickering the starting point of the North Yorkshire Moors Steam Railway this individually sited property offers very comfortable contemporary accommodation. Enjoying country views towards the Wolds it sits within 1 mile of Flamingo Land theme park and 6 miles from Malton with its cinema market and fascinating Eden Camp museum. Castle Howard and Dalby Forest are under 10 miles and Scarborough's glorious sandy bays amusements and sealife centre are within 25 miles as are Whitby and Robin Hood's Bay. Pub and small shop 100 yards. 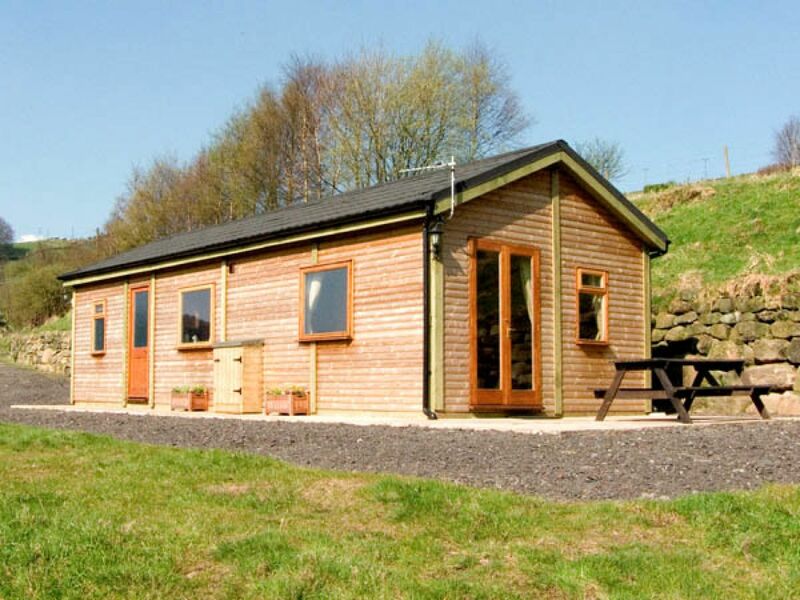 Valley View Lodges in Nawton, North Yorkshire. 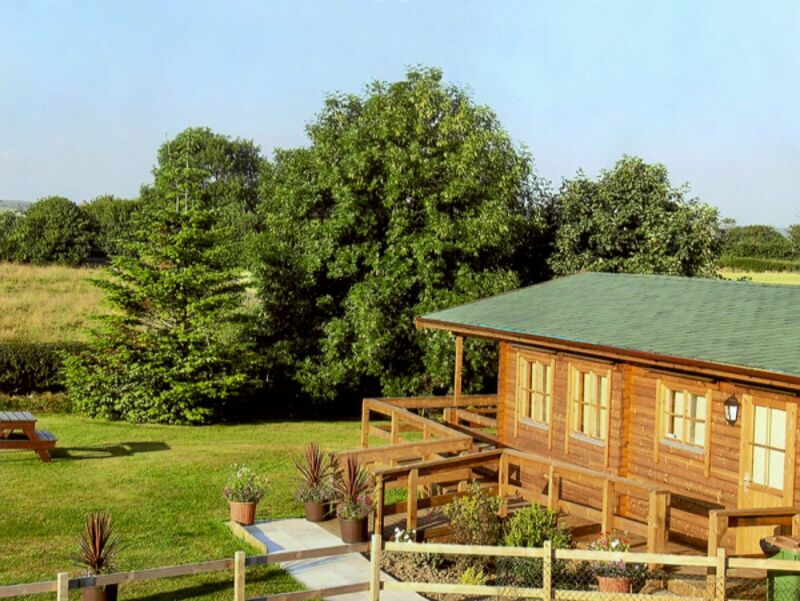 Enjoying lovely country views from their verandas and a tranquil setting just a 200 yard stroll from a village pub serving food these two newly refurbished lodges make an excellent base for exploring the myriad delights of North Yorkshire. Set with three similar properties on a truly peaceful and friendly little site they lie 3 miles from the market towns of Kirkbymoorside and Helmsley which boasts a castle and seasonal open air swimming pool. Rievaulx Abbey Castle Howard Flamingo Land Eden Camp and the North York Moors Steam Railway at Pickering are all within 10 miles whilst the the medieval city of York's wealth of attractions  including York Minster the Jorvik Viking Centre Railway Museum and great shopping  are only 25 miles distant. Scarborough's sandy beaches famous theatre and seaside activities are a 40 minute drive away and fishing golf and walking are all enjoyed locally. A farm shop/cafe selling local produce is ½ mile and a popular fish and chip shop and restaurant is ¼ mile. Lower Lumb Lodge in Hebden Bridge, North Yorkshire. Cragg Vale is a picturesque Pennine hamlet located on the longest incline in England on the steep and twisting Cragg Road. Cyclists relish the challenge of riding this difficult route up to beautiful heather filled moorland, 1000 feet above sea level. The village of Luddenden and the wonderful oak woodlands of Jerusalem Farm lie on the other side of the valley, and the town of Hebden Bridge with its bars, restaurants, bistros, markets, art galleries and cinema is also close by. The Parsonage Museum, that pays tribute to the Bronte sisters, The Worth Valley Railway Station, and Skipton (aka the “Gateway to the Dales) are all a scenic drive away. This is a great location for discovering all that the Yorkshire Dales have to offer. 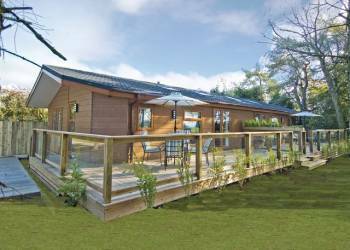 Charlcot Lodges in Masham, North Yorkshire. 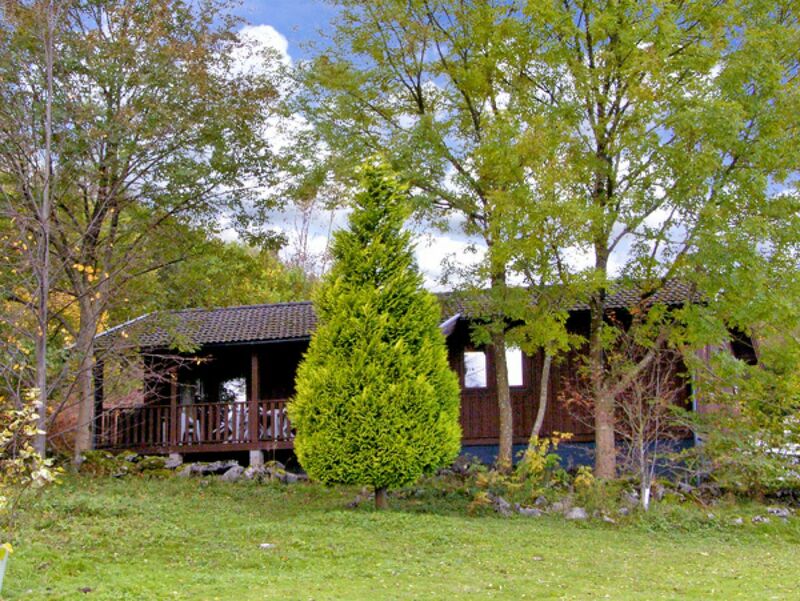 Enjoying a truly peaceful rural setting on the edge of the North Yorkshire National Park, these comfortably furnished lodges share a small private woodland site, close to the River Ure in Wensleydale. Thornlea Log Cabin in Whitby, North Yorkshire. Set in the beautiful and peaceful Esk Valley and lying in the heart of The North York Moors is the lovely little village of Danby. This settlement boasts two pubs – both of which serve food – a bakery and a tea room. Also close by is the excellent National Park Visitor Centre at Danby Lodge – a wonderful, historic building which provides exhibitions, nature trails and tea rooms, all set in 13 acres of riverside pasture. Danby also hosts the ruins of a 14th Century castle as well as the only remaining working water mill on the River Esk. Train enthusiasts will also enjoy the scenic Esk Valley Railway line, which runs through the village on its way to the seaside resort of Whitby. The area is full of excellent towns to visit including York, Hutton-le-hole and Lastingham, as well as the villages of Staithes, Saltburn and Robin Hood's Bay. 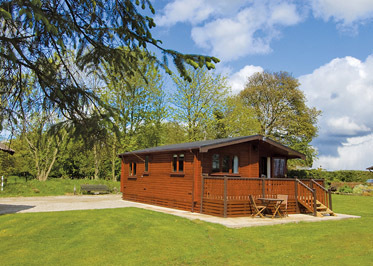 Fewston Lodges in Harrogate, North Yorkshire. 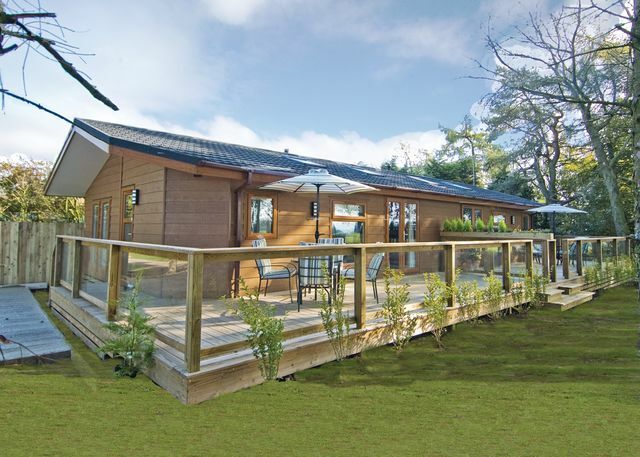 Boasting a lovely rural setting on the edge of the Yorkshire Dales National Park these stylish lodges offer a wonderfully relaxing retreat at the end of a great day exploring the many local beauty spots and attractions. Featuring very comfortable contemporary interiors they sit on the owners' working farm just a short drive from Fewston and Swinsty reservoirs' glorious waymarked walks and good fishing and only 7 miles from the beautiful spa town of Harrogate where visitors can indulge themselves at the world famous tea rooms as well as enjoy fabulous shopping. The quaint village of Pateley Bridge Fountains Abbey (N.T.) and dramatic Brimham Rocks are all within a 15 minute drive whilst the market town of Ripon Newby Hall and Gardens and Lightwater Valley theme park are all under 30 minutes. Pub serving food ½ mile shop 2½ miles. Brazengate in Threshfield, North Yorkshire. 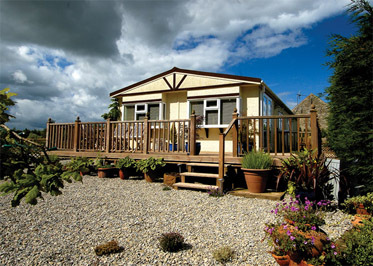 Long Ashes Leisure Park is set in extensive grounds near Threshfield in the beautiful Yorkshire Dales National Park. 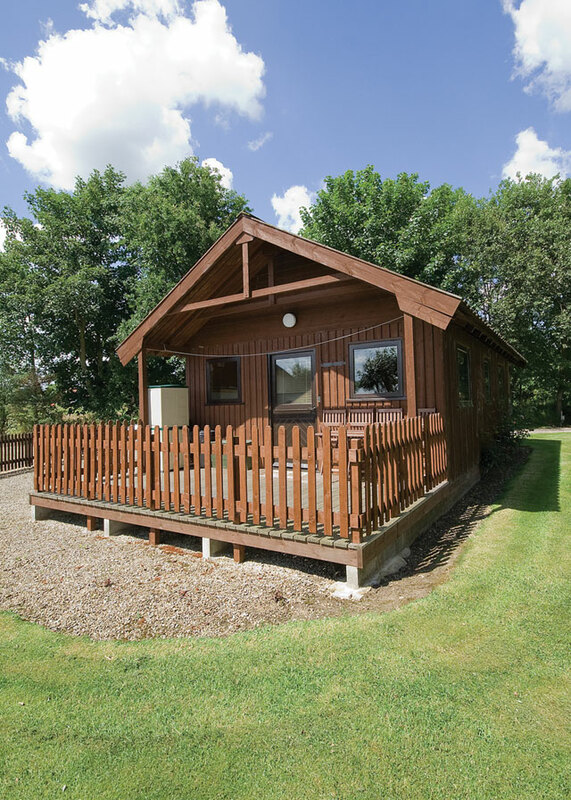 Long Ashes Leisure Park has been carefully planned and ensures that the holiday cabins have optimum privacy and a quiet location with plenty of walks in the park and the opportunity to spot the abundant wildlife. 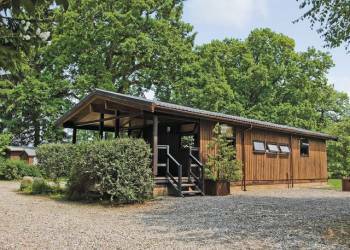 There are many activities in the park as it boasts its own leisure centre with a swimming pool, sauna and Jacuzzi. The picturesque village of Grassington is only two miles away and has a delightful cobbled market square with traditional stone cottages and shops surrounding it. With excellent walks in the area and many historic houses and attractions, Threshfield is a great base for a family holiday.